But let's say they don't have replacement coverage. Then it's based on the Actual Cash Value. Here's how that would work. Most roofs are 20 or 30 year roofs. So let's assume a 30 year roof that was put on 10 years ago. In the insurance company's view, that's now a $8,000 roof, not a $12,000 roof. So they pay that same deductible of $2,000, but the insurance company will only pay for $6,000. Guess who has to make up the difference of $4,000? 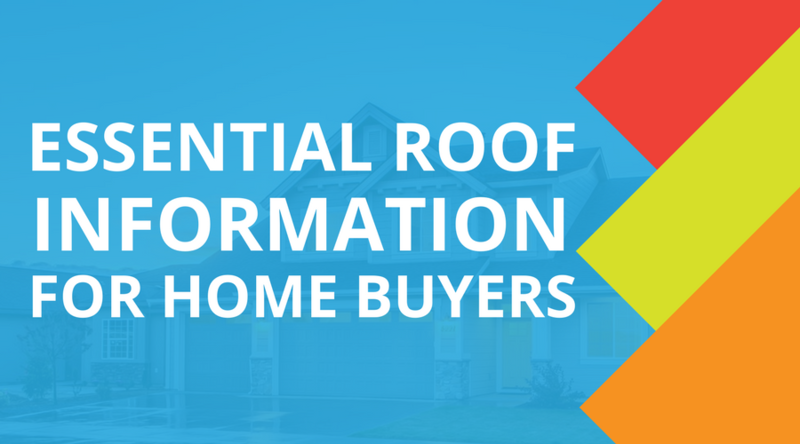 Because we value our clients and want them to have the best information possible, we can assist with determining the roof's age and lifetime value during the home buying process. Sometimes, even if you've just moved into a new home and discovered the roof is in shambles, it's still not too late. We want you to have peace of mind during the home buying and insurance claim process. If you need further clarification or have more questions, we are always happy to sit down with you and discuss them. SEE ALSO: Are You Prepared For Total Loss? SEE ALSO: Do You Need Renter's Insurance?